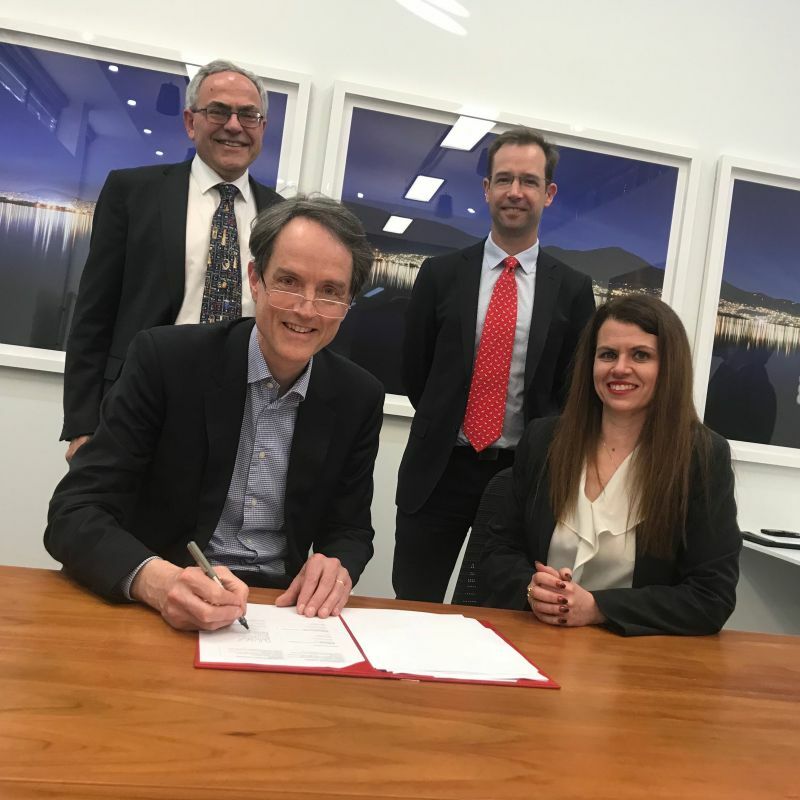 The University of Tasmania and Engineers Australia (Tasmania) have signed a memorandum of understanding designed to strengthen knowledge and capacity in the state and further afield. Engineers Australia General Manager Dr Vicki Gardiner said the partnership would build the reputation of University of Tasmania as an educator and supporter of a diverse and credentialed engineering workforce. “Engineers Australia aims to advance the science and practice of engineering for the benefit of the community,” Dr Gardiner said. Engineering is an enabling profession and is recognised internationally as critical to improving standards of living, solving societal issues and sustainable economic growth. “Engineering is not a static profession. With technology advancing at rate never seen before in history, it is critical that Engineers Australia works with education providers and industry to build a strong agile Tasmanian workforce by providing a clear pathway of professional standards throughout an engineering practitioner’s career. University Vice-Chancellor Professor Rufus Black said: “Engineers are critical to Tasmania’s future. At the heart of innovative economies are engineers. They turn scientific knowledge into solutions to commercial and community problems. They are critical to having the globally competitive manufacturing businesses and growing number of start-ups that Tasmania’s future needs. We need to educate a lot more engineers for the Island because we have about half the national average per capita. We see working more closely with Engineers Australia as an opportunity to raise the profile of engineers as one of the great career opportunities. “The College of Sciences and Engineering, of which the Australian Maritime College is one of its five academic units, is committed to delivering graduates who are skilled, dynamic and who can embrace emerging opportunities. Engineers Australia is the national forum for the advancement of engineering and the professional development, with more than 100,000 members embracing all disciplines of the engineering team.